Discover more about upcoming workshops, retreats, and one-on-one work with Debra. 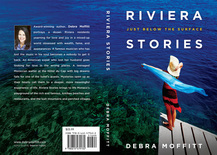 Discover more about Debra's books on human nature, inner life, secret gardens, and travel. And sign up for the newsletter to learn more about her first book of fiction. 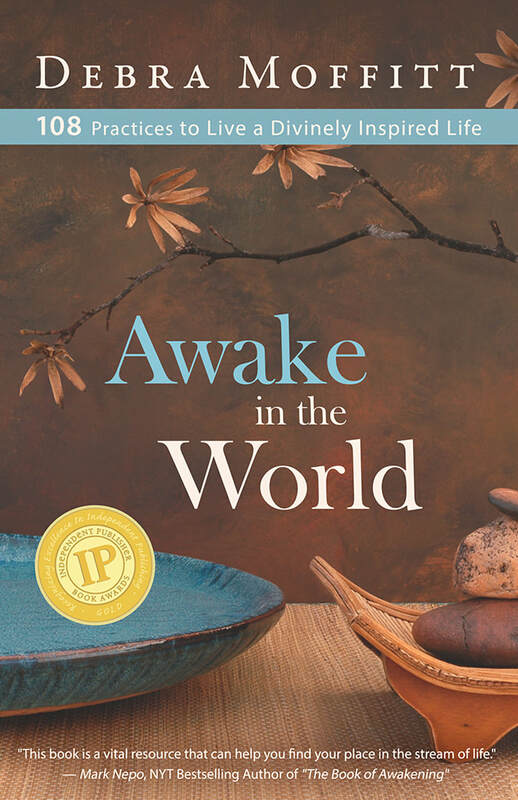 "Inspiring you to trust your inner wisdom through good conversations with people who live with purpose and passion." On Debra's "Divinely Inspired Living" Radio show you'll find top authors and experts like Sonia Choquette, Gregg Braden, Mark Nepo, Marc Allen, and more. Here, you'll find unique info on creative inspiration and workshops with a soulful touch. If travel and retreats make your heart sing, join Debra for some exciting events and retreats from Geneva and the Swiss Alps to Charleston South Carolina, and travels to the South of France. 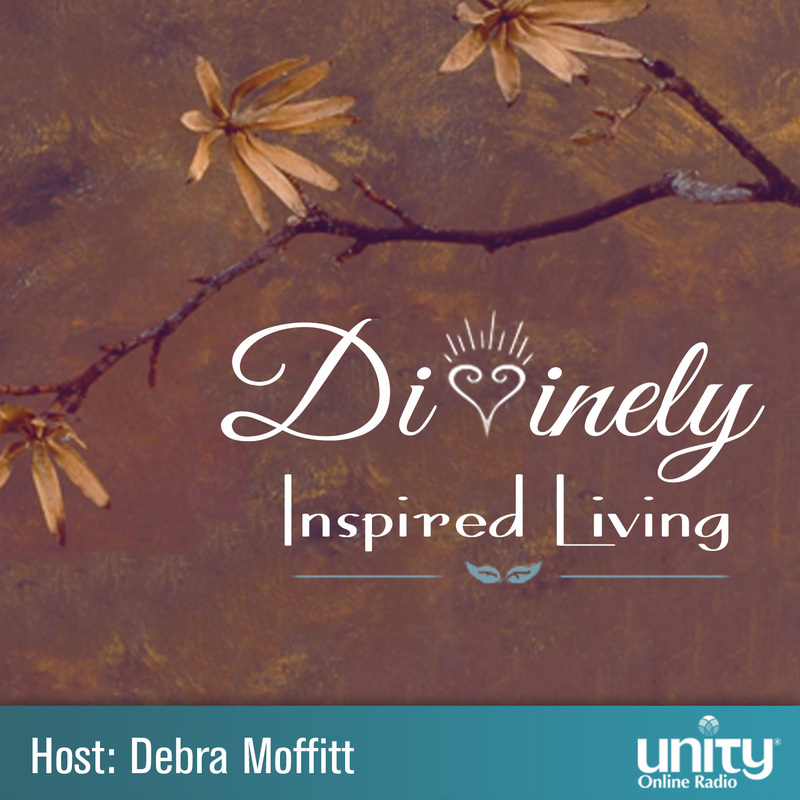 Debra's radio show, Divinely Inspired Living, aired on UnityFM and on iTunes. 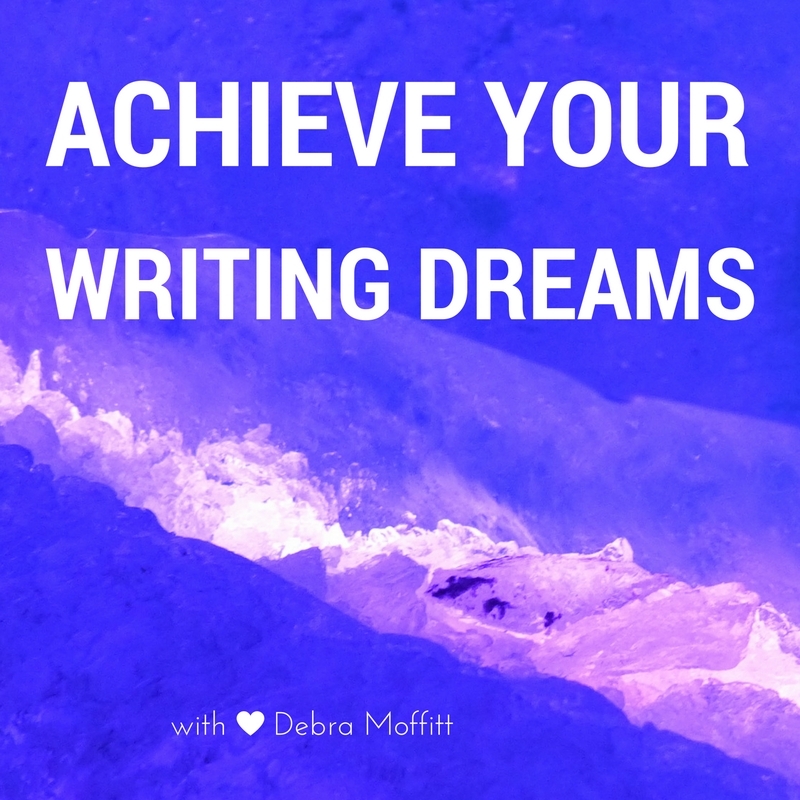 Debra's writing and workshops have featured in some pretty great places. Subscribe and Receive 10.5 Tips to Transcend Creative Blocks and Find Flow for free. Donations go to a scholarship fund for participants of upcoming workshops and retreats.